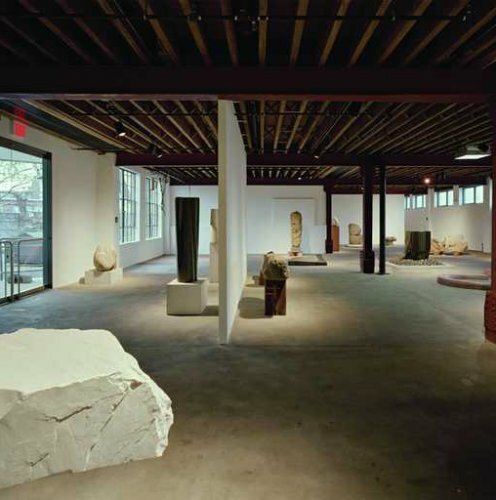 Beginning in May 2015, the thirtieth anniversary of its opening, The Noguchi Museum celebrates three decades as one of New York’s most beloved cultural institutions, with a diversity of programming that illuminates the arc of Isamu Noguchi’s career and his ongoing impact on art and design. Over the summer, this programming will include the Museum’s annual series of Community Days, monthly day-long events during which friends and neighbors are invited to visit for free and participate in a variety of special activities. The final Community Day of the season, on Sunday, September 13th, will include a range of activities designed for children and adults, free giveaways, and a public tour at 2pm. At 3pm, cellist Ashley Bathgate will perform in the Museum’s galleries. Bathgate’s performance is part of the Museum’s annual, now in its fifth year.